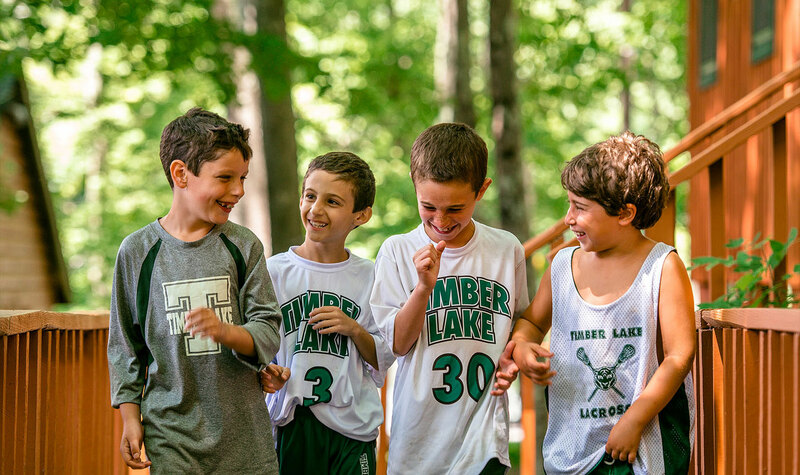 At Timber Lake, we foster values of sharing, integrity, responsibility and respect in a friendly, safe environment of fun. The best camp experience gives children greater self-confidence and self-esteem. They learn to value others by being valued themselves. And they leave camp with memories that will last a lifetime. This is what we have been doing successfully for more than five decades.